Squeeze the lemons first and place the juice into a blender with the Honey and Milk. Blend together and add the Ice Cream. Blend again for a short period until smooth. 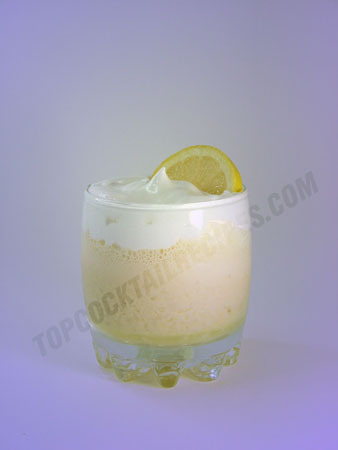 Pour into large glasses and sprinkle the Meringue on top.